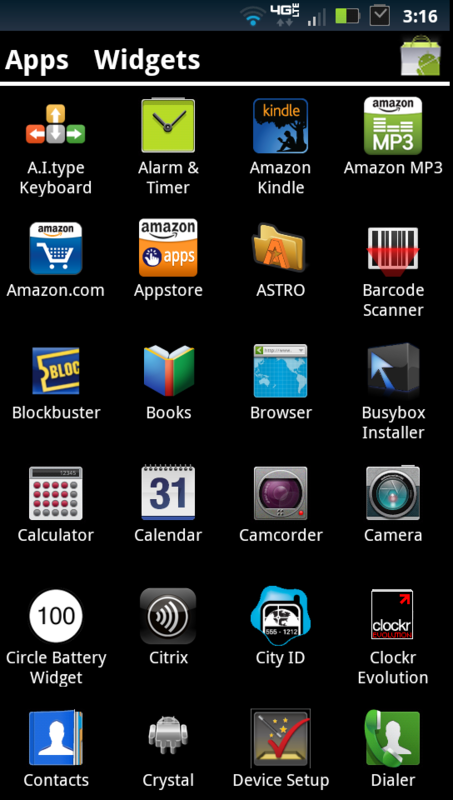 For everyone who just can’t seem to wait, the developer that brought you the Honeycomb launcher for your non-tablet devices, has also chosen to deliver the Ice Cream Sandwich launcher. 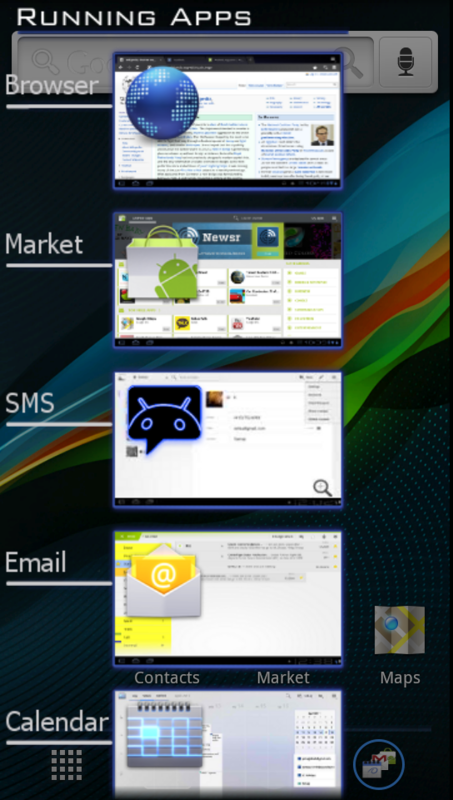 Now technically, no one in the community knows exactly how ICS will look, but there was some leaked images shared via the interwebz a while ago that gave everyone a “taste” of what ‘Tha Sandwich’ might look like. 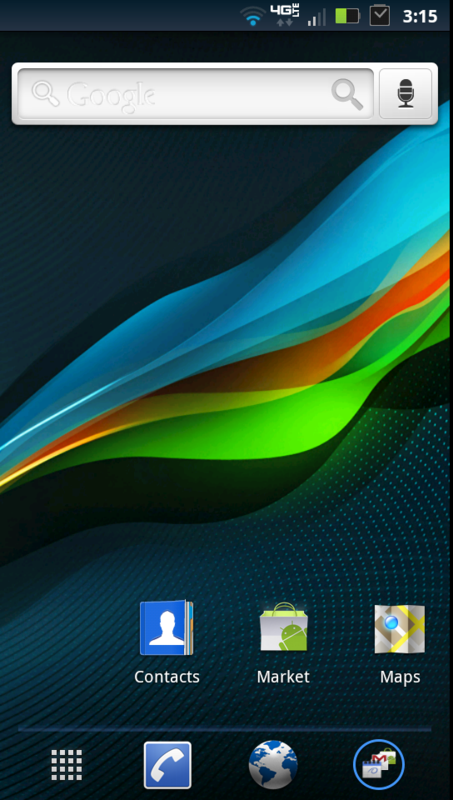 The launcher itself has a definite Honeycomb feel to it, but you will notice the icon that shows multiple apps (which everyone was buzzing over) in the dock area. There is a “running apps” feature, but this is complete hogwash seeing as how I have never opened the stock email app on this device, so there is no way it is actually running. They seem to just be apps pinned there by the developer. Looks neat though. If you’re into trying the newest of the new, then give the launcher a go – don’t expect ADW/LPP type results though. The app has a ways to go to become our daily home app.